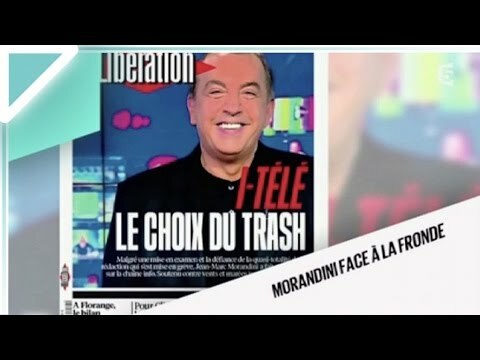 iTélé en grève, Les montages rigolos de Jean-Marc Morandini, SEPT FOIS ZÉRO, Jean-Jacques Bourdin est indigné et s’en prend violemment à Vincent Bolloré, Le mariage le plus fake du monde, Christophe Hondelatte clash Audrey Pulvar et Laurence Ferrari, Jean d’Ormesson se fait chier, François Morel et la prophétie du fromage, Le glaive et le justice … Voici le zapping du 24 octobre 2016 ! 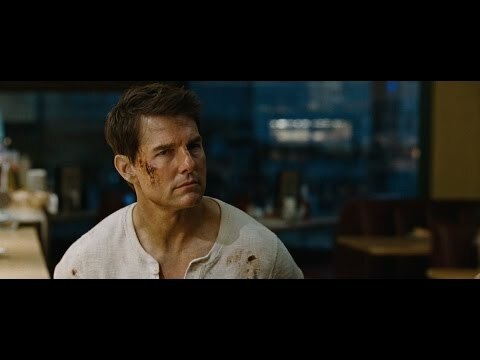 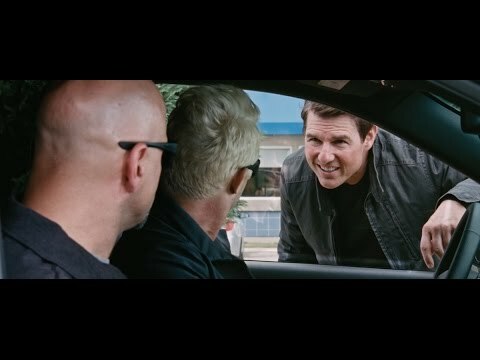 Jack Reacher (Tom Cruise) returns with his particular brand of justice in the highly anticipated sequel JACK REACHER: NEVER GO BACK. 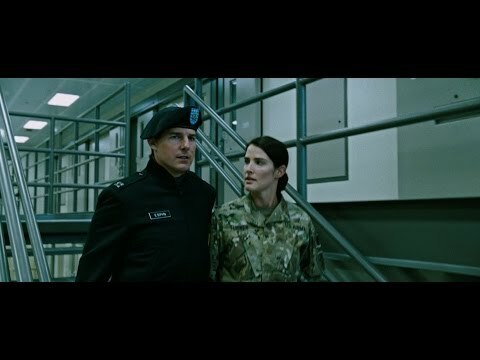 When Army Major Susan Turner (Cobie Smulders), who heads Reacher’s old investigative unit, is arrested for Treason, Reacher will stop at nothing to prove her innocence and to uncover the truth behind a major government conspiracy involving soldiers who are being killed. 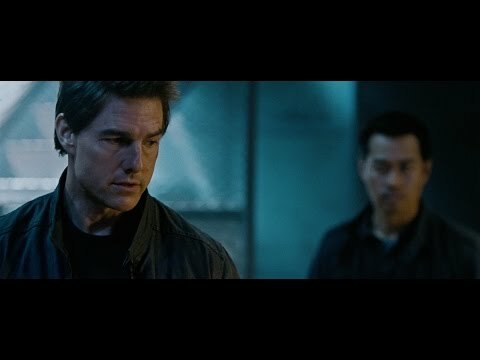 Based upon JACK REACHER: NEVER GO BACK, author Lee Child’s 18th novel in the best-selling Jack Reacher series, that has seen 100 million books sold worldwide.